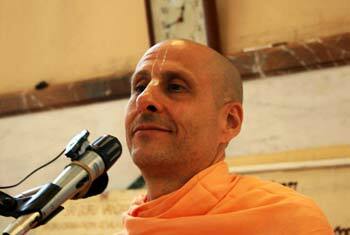 Question to Radhanath Swami: God has created human beings and so many other species like animals, birds, trees etc. Why do not these other species have a strong ability to discriminate as humans have? 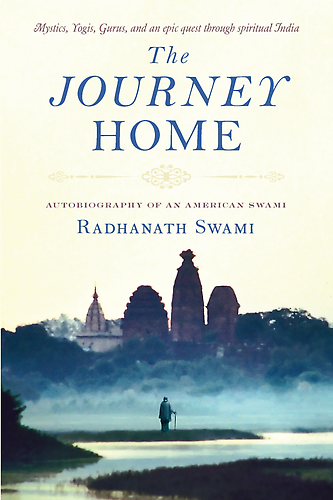 Radhanath Swami Answers: It is the law of nature that if we do not use something we have, it is taken away. If you have received the human birth, which is exclusively meant for self realization and you neglect its purpose then the lower species of life act as a facility where you can try to enjoy the facilities of the physical body but you lose the opportunity for self realization. Eight million species out of 8,400,000 species of life have no power to understand the goal of life because they have unfortunately wasted this opportunity of human birth previously and their soul is casted into some lower species. 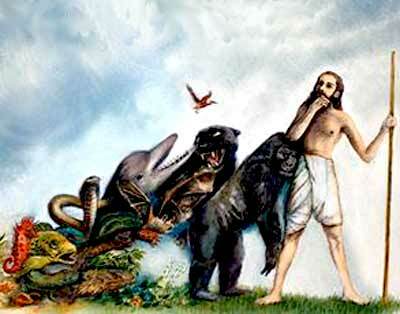 There are 400,000 species of human life of which most are uncivilized. When you finally come to a civilized condition of life then only you have the opportunity to perfect the needs of the soul. Then you are given discrimination, intelligence and the power to chose, which no other species of life is awarded. The purpose of that independent choice is to examine “athato brahma jigyasa” i.e. to inquire and examine – What is the goal of life? Who am I? Who is god? What is my relationship with the God? You have to utilize human birth for the goal of self realization. There is no greater misfortune than wasting the valuable opportunity of human birth.